Relationship counselling can help couples work through conflict in a safe and nonjudgmental environment. Counselling is tailored to the specific needs and values of each couple. Entering into a relationship can sometimes create conflict through misunderstandings and different belief systems. 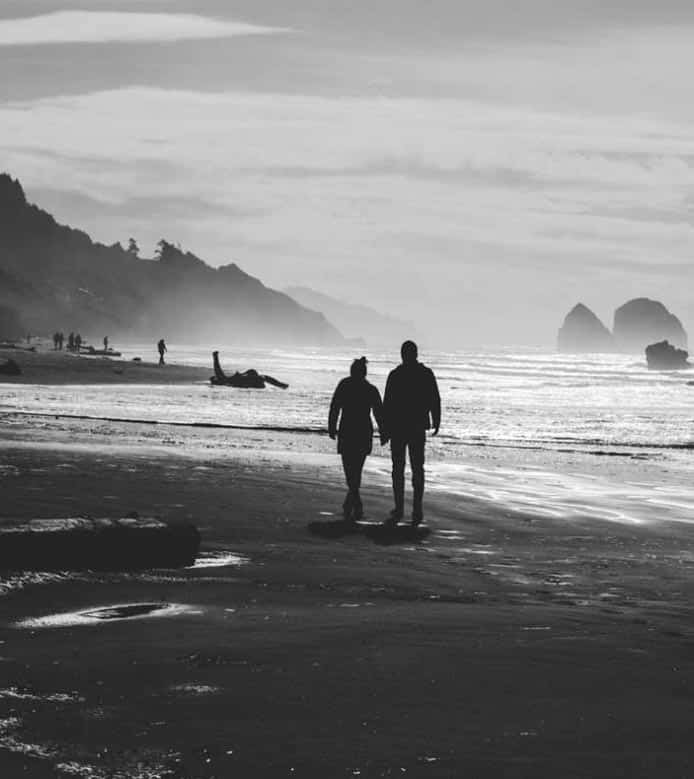 Couples may find themselves engaging in unhealthy patterns of communication where they feel stuck, disconnected and alone. Having a Therapist as a third party can be helpful to guide you and point out negative interaction cycles in your relationship that you may not be aware of. In counselling, couples often learn effective and non-defensive ways of communicating their deeper attachment needs and feelings. Couples are also encouraged to develop increased self-awareness of how they each respond to conflict in the relationship.